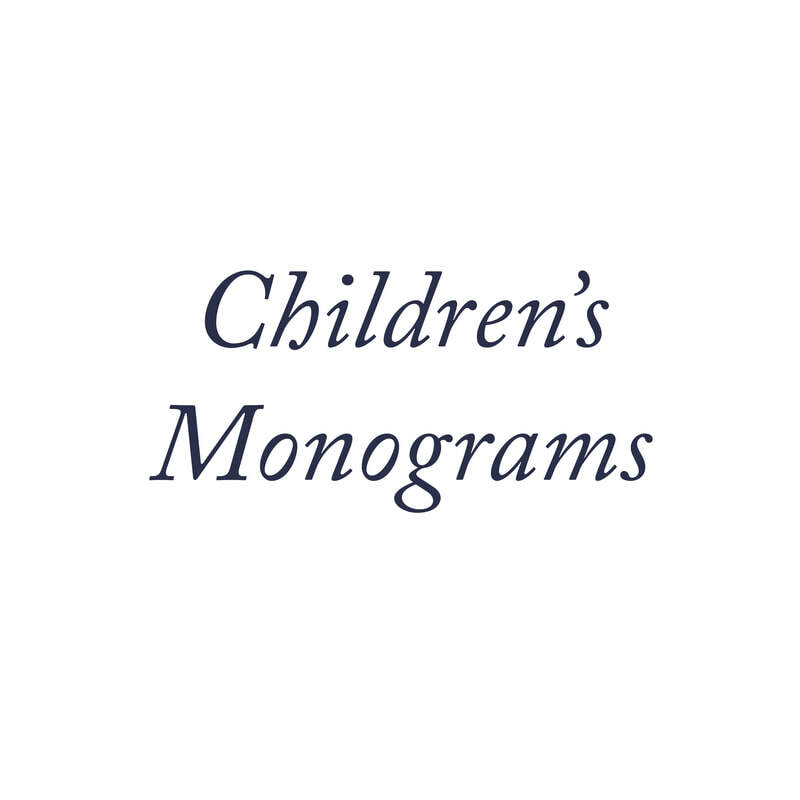 We are self-proclaimed monogram fanatics! Old or new / traditional or modern - we love them all. 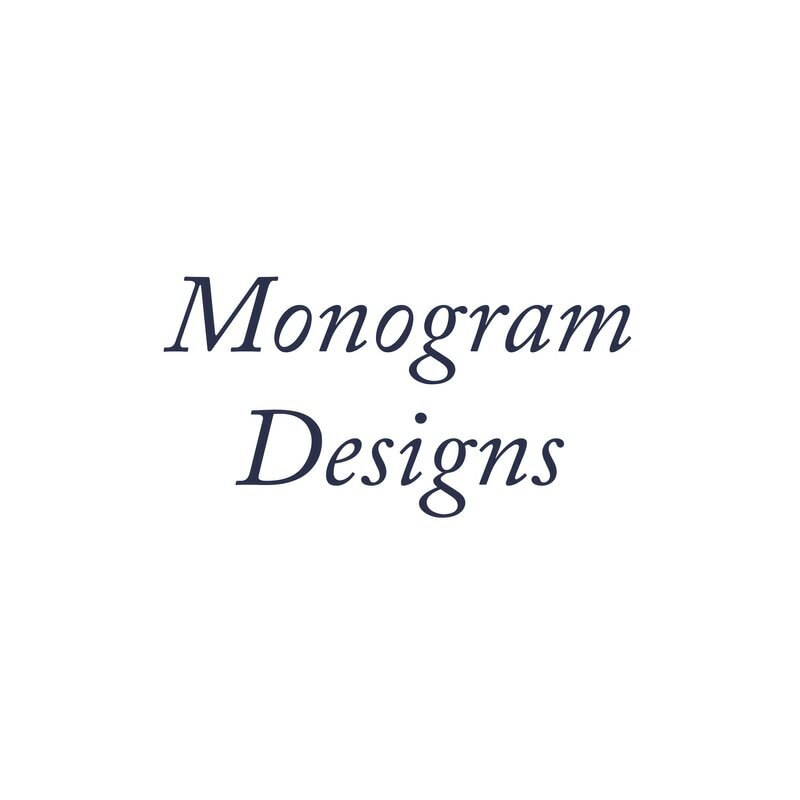 Whether you chose one of our wonderful gift items to embroider, or bring something from your personal collection - we have over 40 styles of monograms to chose from, including NEW appliques! 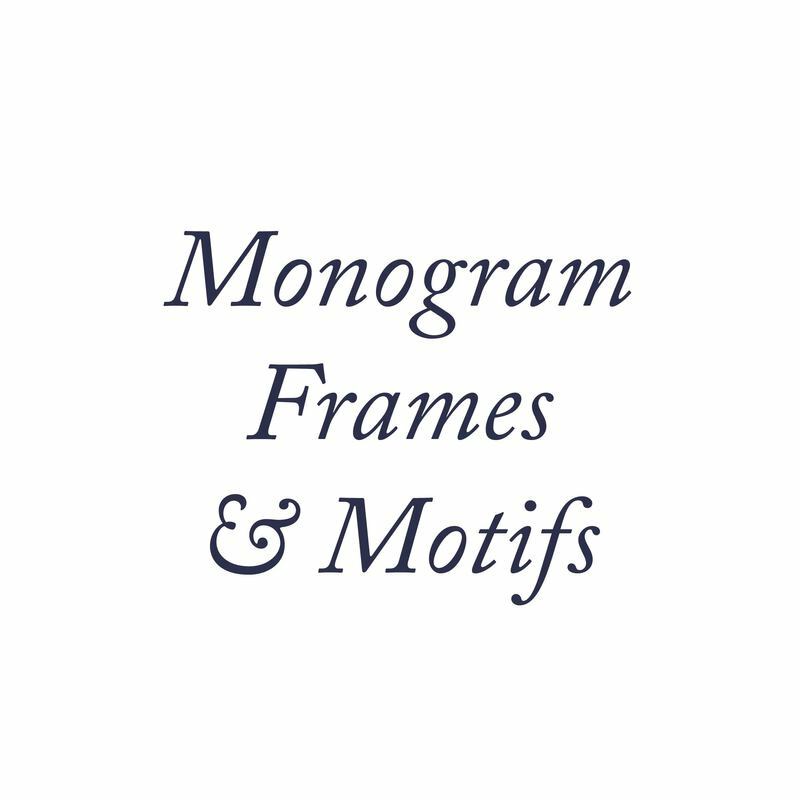 Combine a monogram with one of our frames for a new set of options, or combine letters from two monograms to make it truly unique! 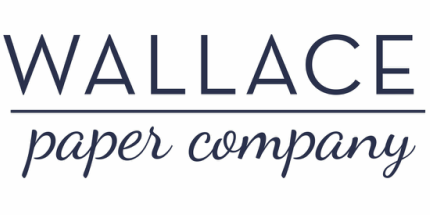 Our gallery below shows many of our customers' creations. 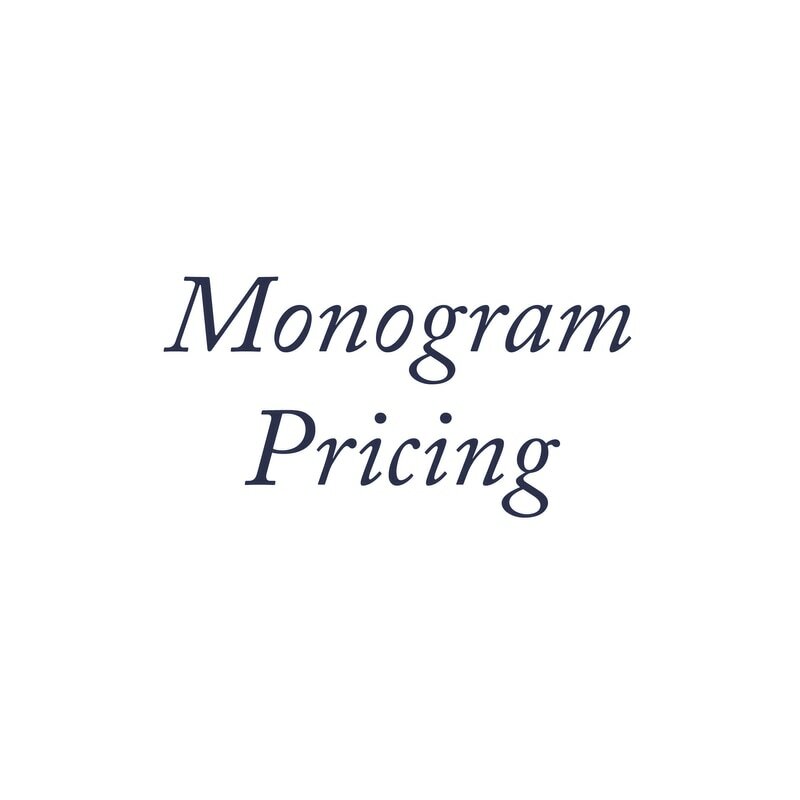 Monogram Pricing to see embroidery & applique prices.